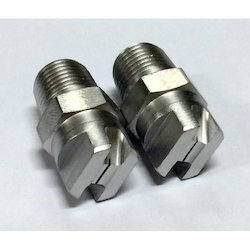 Pioneers in the industry, we offer ss flat nozzle, flat fan nozzle, flat nozzle, flat spray nozzle, flat jet spray nozzle and pvc flat jet nozzle from India. 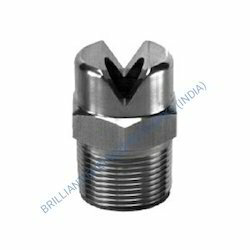 In order to make the variegated industrial purposes of the customers easy, we are availing them with this range of SS Flat Nozzle. The offered range has been made from the best quality raw material and is availed to the customers at the most comprehensive and legitimate prices. 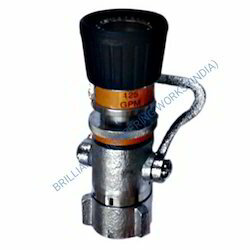 We have designed it in standard specifications as per the customers' needs. 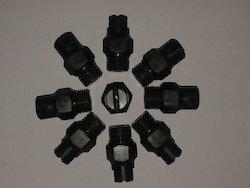 Over the years of experience in the industry, we have been able to provide the customers with a highly efficient range of Flat Fan Nozzles. The offered range is developed in strict accordance with the global quality standards using superior-grade raw material such as aluminum, brass, steel & nylon and advent tools. 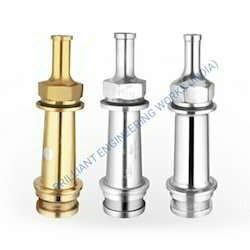 We are manufacturing all types of Flat Nozzle. Material: stainless steel, brass, pp. Material: Brass, steel and Gun Metal. 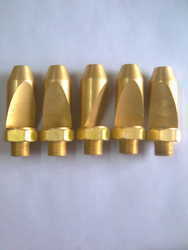 Material: PVC, ptf, brass, s steel, al, Delrin. 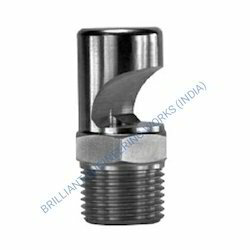 Carving a niche for the organization, we are engaged in bringing forth the clients a commendable assortment of Brass Jet Nozzle. Manufactured using the superior-grade material such as nylon, steel, brass and PTF, the range strictly conforms with the global quality standards. The product is available in varied sizes, capacities, and material. Flow Rate: - 0.90 To 190 Lpm Or As Per Your Requirement. 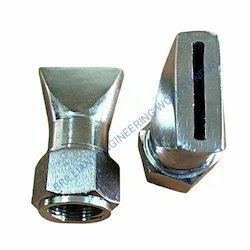 Flow Angle:- 15 Degree To 50 Degree Or As Per Your Requirement. Material: Brass, Stainless Steel, Ptfe, Aluminium, Nylon . 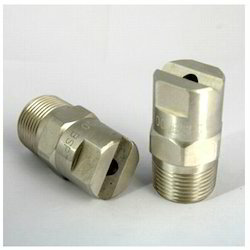 Driven with perfection, we are engaged in catering to the diversified demands of the customers by putting forth a highly durable Spray Nozzle. Manufactured in strict accordance with the international quality standards, the range is used to provide unhampered flow of liquids without clogging. 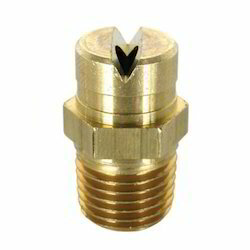 Looking for Flat Fan Nozzle ?